Known for its mobility, performance, and adaptability to a wide range of clinical applications, the Biosound AU3 ultrasound aims to meet the real-world environments of clinics, hospitals, and private imaging centers. Whether you’re focusing on vascular, small parts, OB/GYN, cardiac, or abdominal tests, the Biosound AU3’s powerful imaging technology provides high-quality images and easy-to-use operation. With this combination of imaging technology, the Biosound AU3 is highly rated for vascular, small parts, portable, OB-GYN, cardiac, and abdominal applications. 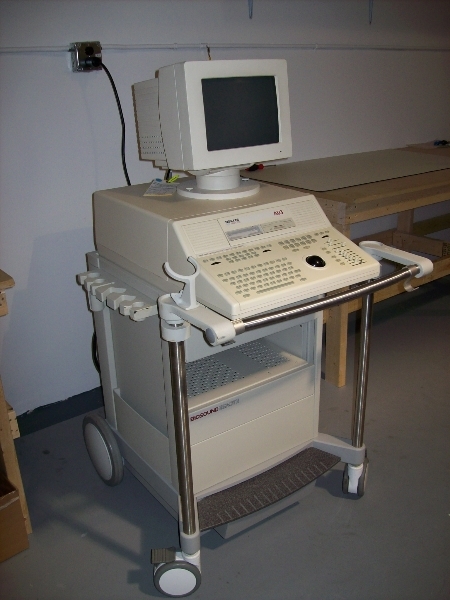 For more specific applications, this ultrasound is also capable of providing high-quality images for echocardiography and stress echo, cerebrovascular, and peripheral vascular.